January | 2016 | Relaxed. Transitioning. Natural. Beautiful. 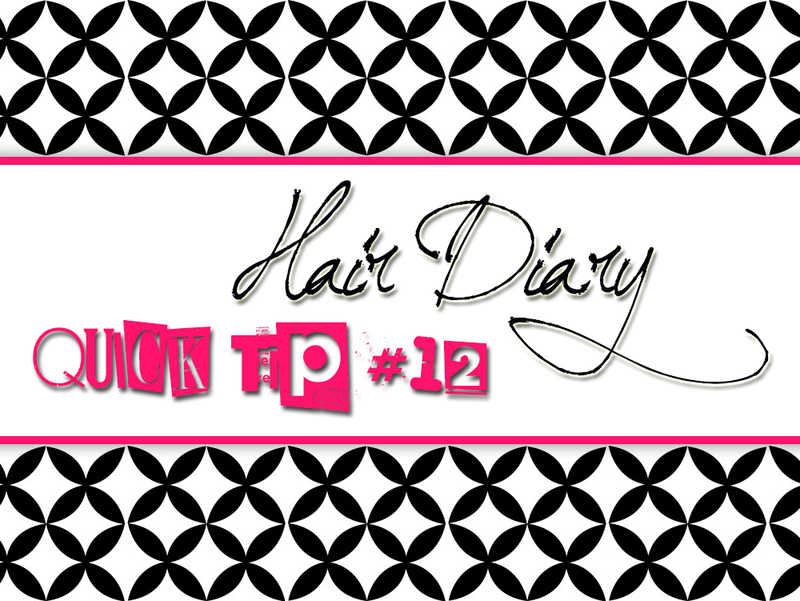 Quick Tip #12: Don’t Skip Your Moisturizer! I know it may be tempting. I’ve even done it a time or two … As someone with extremely oily skin, especially in my T-zone, I used to think that skipping my daily moisturizer would slow down my skin’s oil production. However, the opposite is true! Skipping the moisturizing step in your skincare routine will only make your skin become more dehydrated and encourage it to produce more oil, especially if you have combination or oily skin. So, resist the urge! Instead, make a DIY toner with equal parts of apple cider vinegar and distilled (or filtered) water. (Increase the water ratio if you have dry or sensitive skin). Or, use green tea instead. Both concoctions will help to re-balance your skin’s pH levels before applying your fave moisturizer.